This secure portal provides our registered distributors with access to valuable materials and information such as Software Downloads, Service Videos, Opportunities & Leads, Forms and much more. 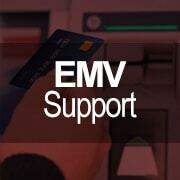 Register to gain access or Log in to enjoy your benefits. CORD Financial Services is a leading provider of innovative ATM solutions, products and services that supports merchants with responsive, knowledgeable and caring people. 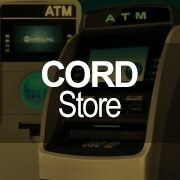 CORD offers full service ATM placements, cash management, ATM transaction processing, ATM equipment sales, ATM parts and outstanding 24/7 customer and technical support. 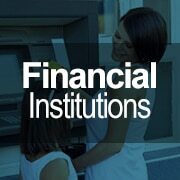 Our goal is to provide you with the best customer experience through integrity and trust.